Hi I have following issue. 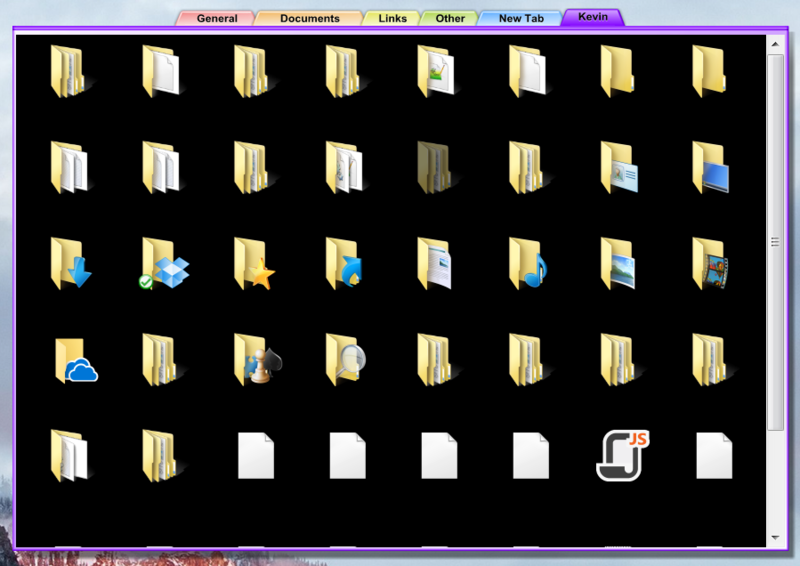 I can't use the folder tabs anymore because of the black background. I did nothing change on the object dock settings it just went black after a reboot. It could be that this issue relates to a graphic card driver update but I'm not sure. Just follow the steps listed there and remember to reboot after the installation. Retest and report back here. 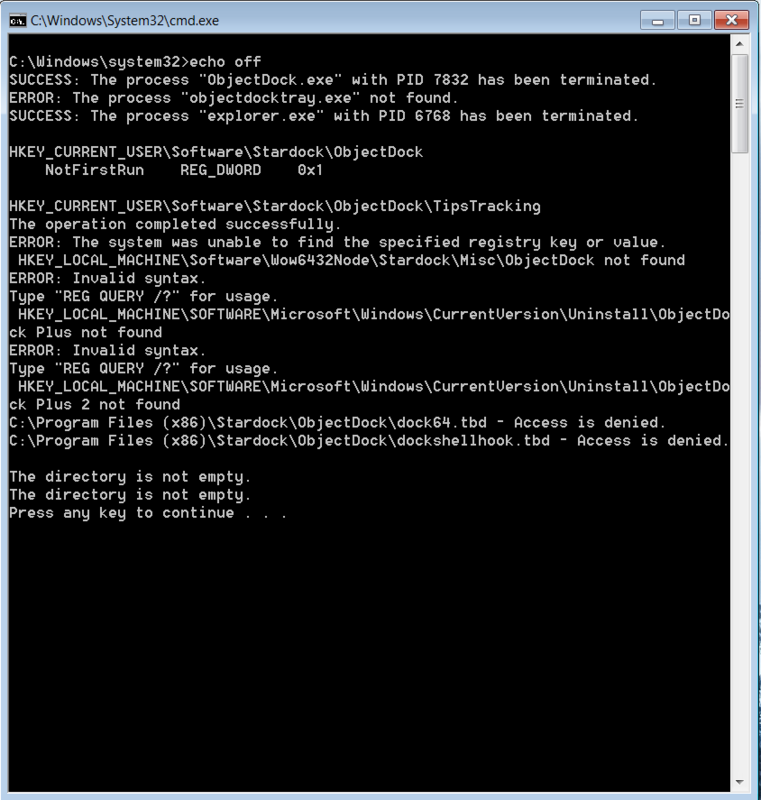 I tried this purge script and re-installed the objectdock after rebooting my pc. Nothing changed. Also if I changed the theme the background is still black. 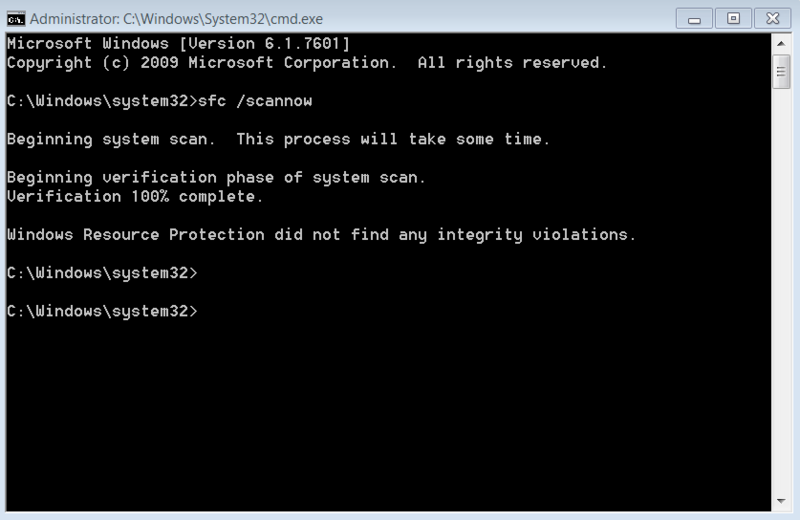 I have a Windows 7 (64bit) system. I run sfc and it didn't find any error. BTW could try to roll back the graphics driver just to see if it is the compatibility issues? I did that already had no influence to the issue. This seems to be an issue with Microsoft Aero. 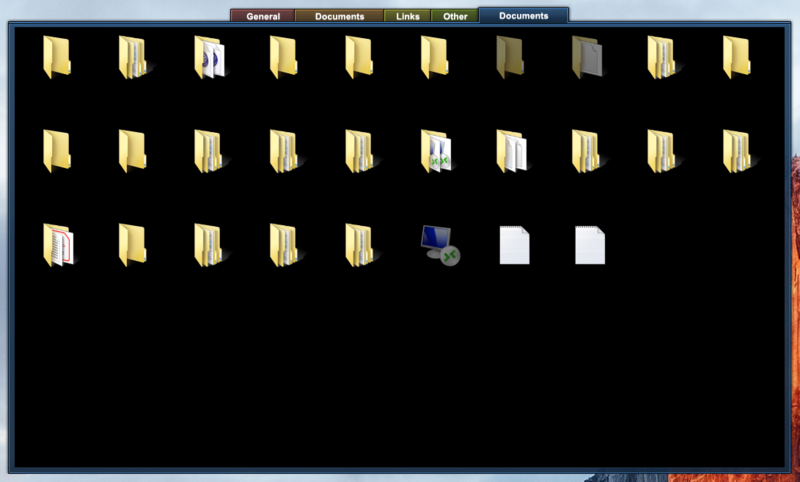 The easiest way to fix this would be to right click on an open area of the desktop and choose 'Personalize'. On the window that comes up, choose one of the Aero Themes. You nailed it. This fixed it! Basj and Sean thank you guys for this very fast support!